Red Dead Redemption 2 is filled with hidden gems embedded in the game for eagle eyed players and these small things make the gameplay more enjoyable and adds a level of curiosity as to how much this game has to offer. It seems the more we play, the more we dwelve into the game and discover things that may not be found easily. There are all kinds of hidden missions, characters and encounters you will experience. However, these items are definitely not easy to find as only the best explorers can uncover all of these items. Is there really any point to look for these items? Honestly, some of the hats and other cosmetic items don’t really do anything for you, but they definitely look cool! And we all know that looking cool is one of the most important things when playing any game. Some of the items really are useful, though. Yes, we’re talking about the hidden weapons in the game, which can be amazing weapons to have in your arsenal. Having just one or two of these weapons in your saddlebags can make a huge difference. Whether you’re hunting or fending off massive gangs of lawmen, it always helps to have a seriously powerful selection up your sleeve. You won’t be able to find these things at the general store or at the Blacksmith, instead, you’ll have to actually work to earn them. If you are a fan of the after life and a bit dramatic you cannot miss out on the cat skull mask, it gives the user a very mean look and looks intimidating enough to make your opponent think twice before charging at you. The mask can be found at Lagras Swamp, but it will test your patience before you can find this amazing little mask. The mask helps when you commit a crime as it makes it easy to escape. If you want to look the part of a ruthless outlaw what better way to do than to wear an animal mask to instill fear into the hearts of your opponents, this mask surely looks terrifying and cool at the same time, you cannot buy this particular item but you can find it in the Eastern region of New Hanover, and it’ll probably be hanging from a branch on a tree. A shotgun is maybe a cowboy’s favorite weapon and this rare shotgun will blow your opponents clear out of the way and your minds at the same time, a versatile gun which can be used to hunt down bears or other people that cross you. As mystic as the name there isn’t a certain location for this gun but you can surely find it if you just keep looking with a keen eye. A pistol comes very handy in this game and as a quick draw you’ll need it holstered onto you at all time, one the best weapons of this game is the Mauser pistol, but Midnight’s Pistol comes with added bite to it which makes this one of the best weapons you can have on you. All you have to do to have it is track Midnight and defeat him in a duel and that’s about it, if you succeed the weapon is yours. 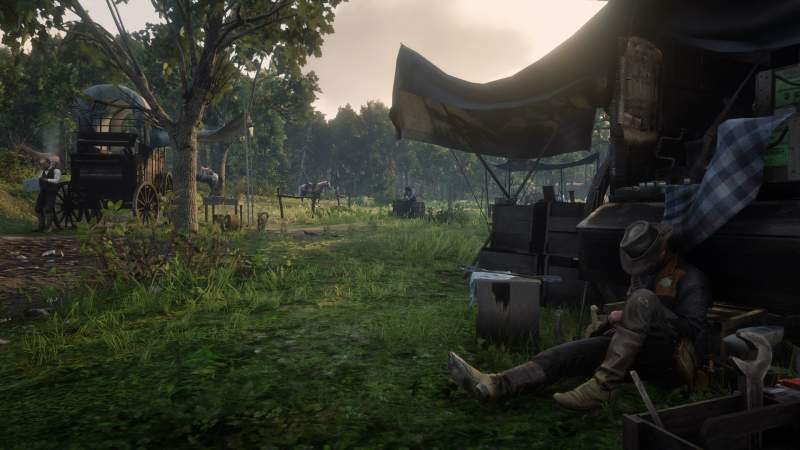 Not only are there evidence of different cultures in this game but you can also find things that have been left behind by them or just dropped in the game, and since hunting is given such a major importance in this game. It makes possessing the Homing Tomahawk all that needful. This isn’t as difficult to find in the game as the rest, all you need to do is find a owl feather and fit the Tomahawk with it. It increases the accuracy of the regular Tomahawk. You will have to find the recipe in the game beforehand though. Is it believed that the Vikings were the first Europeans to ever set foot on American soil long before Columbus and the makers of Red Dead Redemption have left a piece of history with it in the game in the form of a hatchet. It features tiful Norse engravings and leather details. You can find it in Roanoke Valley in New Hanover. Another artifact from the Viking Era found in the game is the Viking Helmet which looks pretty daunting, and if you’re successful in finding the above mentioned Viking Hatchet then you’ll find this right beside it at the same spot.It will be pretty cool to look the part if you’re going to use fabled weapons you might even want to look the part. If you’re a cowboy and good at it, you must look like one sure and that’s incomplete without this stylish looking hat which is one of the more rare items in the game, it instantly tells other players that you know the world like the back of your hand if you’re able to locate it in the game. You’ll be able to find this at Widow’s Rock sitting nearby, what’s more interesting is that it is accompanied by a mysterious note. 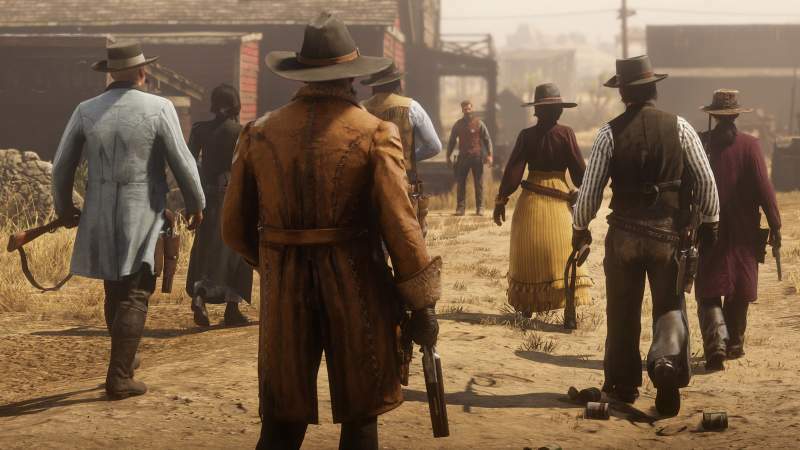 If you have any more secret items in Red Dead Redemption 2 then do let us know. 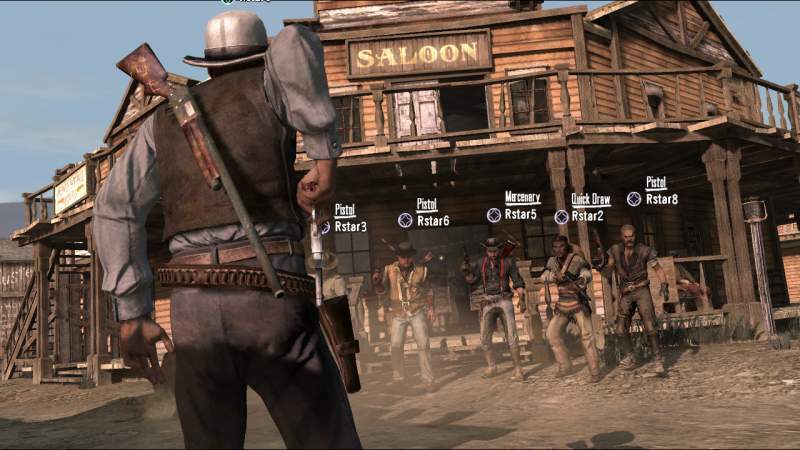 Till then check our other Red Dead Online Guides, Tricks and Tips.